Pest Control – Horn Technologies & Services, Inc. 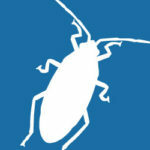 Locally owned and operated, Horn Technologies Pest Services is committed to your 100% satisfaction. Horn Pest Management will be there for you every step of the way, by providing a premium pest control service and professionalism for all our customers. 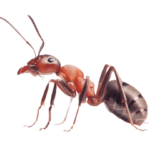 Our knowledge and experienced technicians will solve the most complex pest control issues. We can handle any pest control issue for numerous industries, including schools, health care facilities, hotels, restaurants, and more... Horn Technologies Pest Control knowledge of the pests biology and habits, gives us the advantage over our competitors.